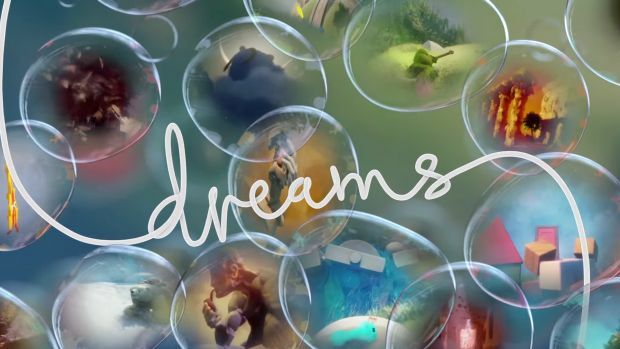 Dreams looks to be the most ambitious game ever from Sony. Led by Media Molecule, the creative and inventive geniuses who brought us LittleBigPlanet and Tearaway, the game is basically a full fledged tool kit to allow anyone to make a game of their own- not just levels, but full fledged game experiences, realized from within it. Speaking to Official PlayStation Magazine (July 2018 Issue 150) in their upcoming issue, Kareem Ettouney of Media Molecule talked about some of what drove the team to create something as crazy ambitious as this- making a game out of the art of making games. It looks- well, mind boggling, honestly. Yes, Dreams has taken a very long time to come out, but if it does manage to deliver on its promise, it could be the Minecraft for a new generation. It could create a budding community of game developers and creators, all of them tuned into making their content on PlayStation- because PlayStation enabled them to realize their vision first. It’s a hell of a play- I just hope the final game will deliver, whenever it does end up coming out (for now, we don’t have a release date).